Lama is a graduate from York University majoring in Information Technology and has over 8 years of Canadian work experience. Shifting her career from IT to journalism was a reaction of censorship she faced when writing an article in Excalibur newspaper at York University in Toronto. In addition to her belief in freedom of expression, Lamaâ€™s commitment involves bridging the gap between East and West and minimizing the social political and religious stereotyping against Arabs. 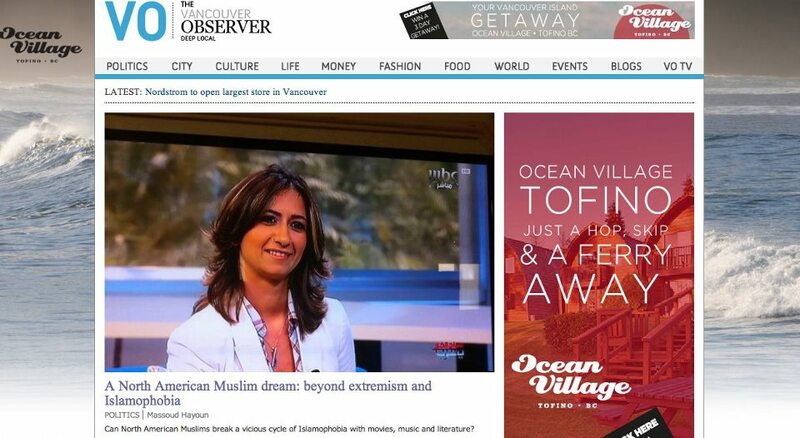 In Dec. 2011 Lama Aggad founded Lama TV as an on-line media platform initiative to create bridges and share knowledge between Arabs in Canada and the Middle East through social media, in the hope of facilitating dialogue on issues that matter to people from different backgrounds. Through Lama TV, Lama has given a voice to Canadian Arabs who have been left out of the Canadian discussion. She is currently a media producer and television presenter of Lama TV, a weekly Canadian/Arabic talk show in Toronto on Omni Television. Through Lama TV, Lama have produced two short videos for the West Asia and North Africa forum (chaired by HRH Prince El Hassan bin Talal of Jordan) about Canadian Arabs and their views on how they integrated into Canadian society whilst maintaining their Arabic identity and heritage. Lama has also interviewed HRH Princess Dina Mired, Director General of the Hussein Cancer foundation in Canada, who spoke about Cancer care in Jordan and the Middle East. 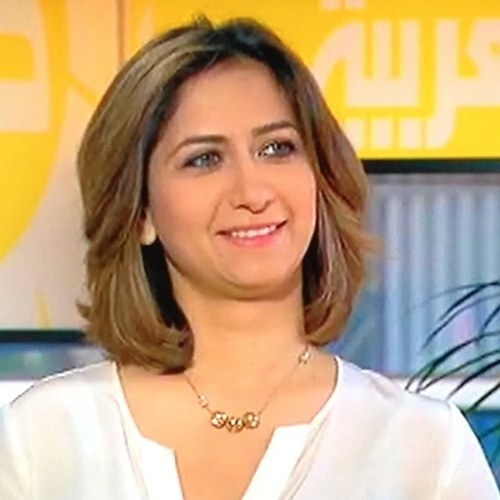 After switching her career to media in 2010, she obtained two certificates from Al-Jazeera Training & Development Center in "Introduction to TV Presentation" and "TV Talk Show Presentation"
Lama is bilingual, she speaks both Arabic and English fluently.